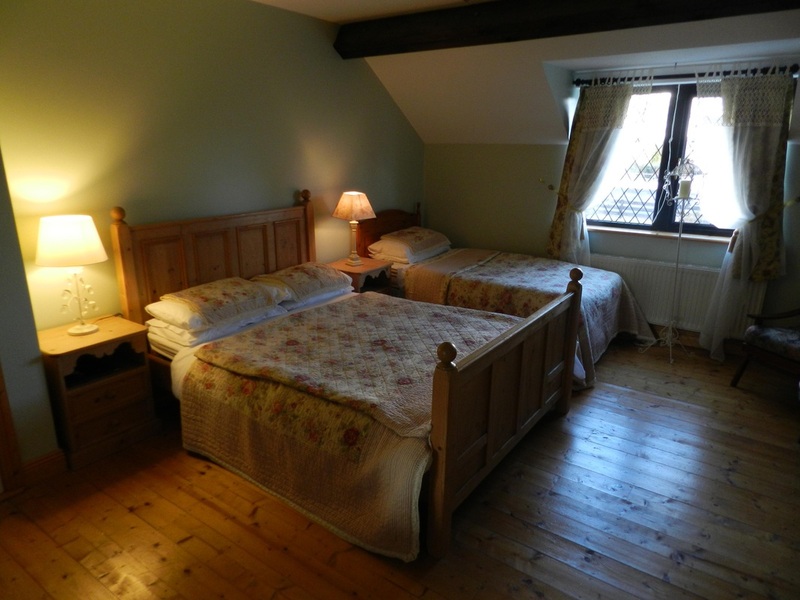 The bedrooms are well appointed with en suite facilities and TVs. We offer our guests Free tea/coffee on arrival and the kettle is always on the boil for any guest wishing to have a ‘cuppa.’ You can relax in the drawing room of Four Seasons and read or feel free to play the piano, there is also a Broadband connection you can avail of. There is ample car parking surrounded by gardens and guests may walk in safety or sit themselves down and look over the unspoilt, tranquil countryside. Nearby, there is a lovely walk along the banks of the River Breensford where nature of the very best can be experienced. Customer service is our middle name.